1.75 billion people is a huge number, about 23% of the world’s population. That’s the number of people who can speak English to a ‘useful level’ and the numbers are growing fast. by 2020 the number of speakers is set to reach 2 billion. There are numerous reasons for the growth in the use of English from its flexibility as a language, you don’t need to be fluent in English to make your self understood, English readily accepts new forms and words in ways other languages might struggle to do, its widespread use as the lingua franca in technology, business, academia, diplomacy and so on. 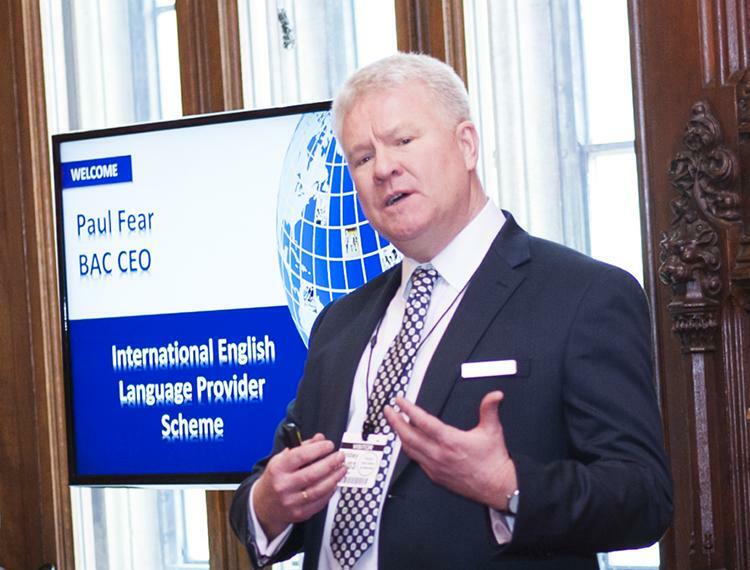 The demand then for English language teaching and associated services is enormous. According to one estimate, although meaningful statistics are very hard to come by, world revenue from the supply of such services reached US$35.5 bn in 2016. Teaching aids, textbooks and so on obviously form a considerable part of that total but the lions share will be generated from the teaching of English. Whilst a lot of the teaching will be in primary and secondary schools a substantial, if unmeasured, form of delivery will be undertaken by private language schools. Therein lies a problem. In almost every sphere of education and training there will be a mechanism for ensuring quality of delivery. It would almost be unheard of for primary and secondary schools not to be inspected and regulated, universities are increasingly and sometimes uncomfortably becoming aware that their students and potential students expect to receive value for money. Executive education is hugely demanding with results driven demand dictating which providers succeed or fail. It would not be unreasonable to assume that English language market worth many billions of dollars would have the same degree of oversight. If that is your expectation, then you are going to be disappointed. Apart from a few countries where there are semi voluntary accreditation schemes, and a small number of international accreditation bodies there is very little oversight of the sector. In most countries English language schools are considered to be private training providers and are therefore not seen as an integral part of the formal education sector. The net effect of this is that the vast majority of EFL language schools aren’t regulated or quality assured. This has led to the industry suffering from an image problem. Stories abound of classes being staffed with teachers whose only qualification is that they are native English speakers. Whilst I am sure that some unqualified staff are excellent teachers there are very few other areas of education provision where it would be acceptable to employ teaching staff without any teaching qualifications or experience. It might be a great opportunity for young backpackers seeking to support themselves on their travels or students on a gap year, but you might question how effective they are in the classroom. This means the industry plays host, at one extreme, to outstanding high quality providers of English language education but at the other end of the spectrum, schools delivering poor quality education that take advantage of the lack of an independent quality assurance mechanism. The final part of the puzzle is the characteristics of the English as a foreign language market. Very low barriers of entry means almost anyone can set up a school. As a result, competition is fierce with branding becoming the key differentiator for students rather than actual quality of provision. 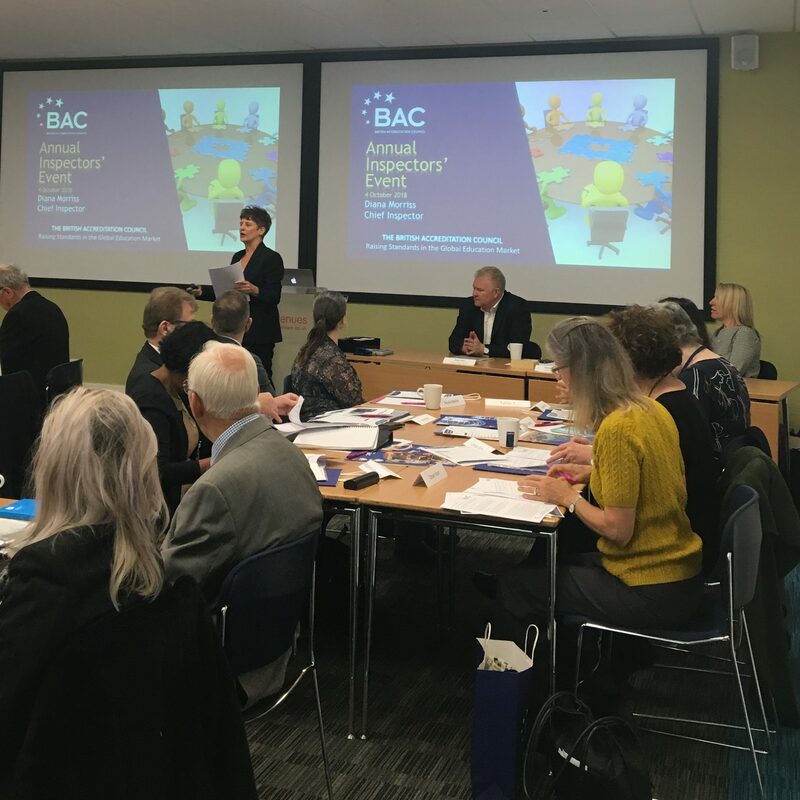 At the British Accreditation Council, we believe we can make a meaningful contribution to supporting good practice within the sector and provide greater transparency for all stakeholders. Having spent more than a year in the research and development of an accreditation scheme we were very pleased to launch the scheme at an event held in the House of Commons in early March. The scheme sets out a set of standards incorporating not only the best practice that we see in the EFL industry but also sets out expectations on assessment and the monitoring of student progress and outcomes, teacher qualifications and their professional development and, of course, child protection measures. The scheme is demanding and as a result we expect that many of providers will chose not to pursue accreditation but for those that do, based on our experience of working in more than 20 countries, suggests that students and other stakeholders will gravitate to providers who can demonstrate they have robust quality assurance mechanism in place. In the long term we hope that our accreditation scheme along with the small number agencies who operate in this market will improve standards and confidence in the industry. Ultimately, quality assurance is beneficial for everyone even though it can be a painful experience for the uninitiated but is certainly worth it both professionally and commercially in the long run.